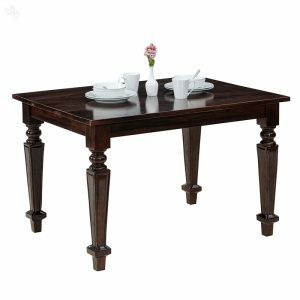 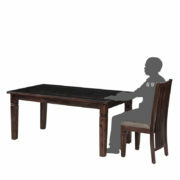 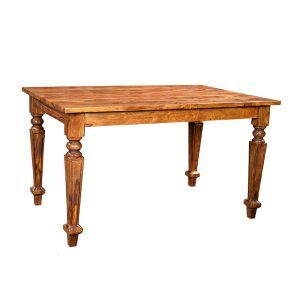 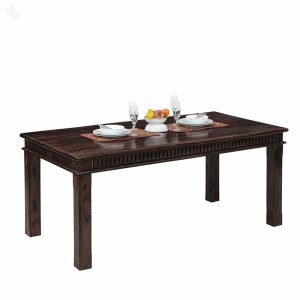 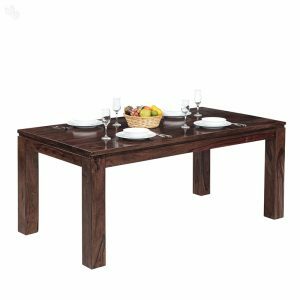 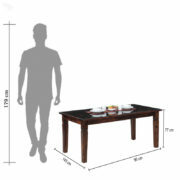 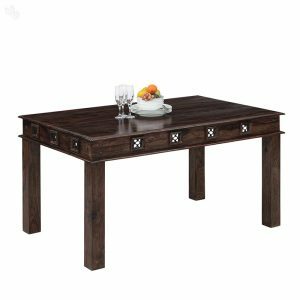 Sheesham wood dining table has a strip in the center with a glass top, which adds a unique flavour to the table.�The dining table has space to seat six people in comfort and the classic design of the dining table gives your dining room class and elegance. This product comes only as a table. 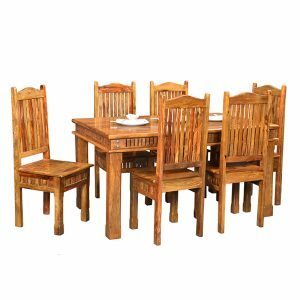 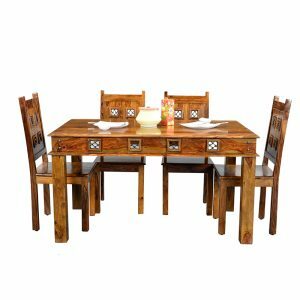 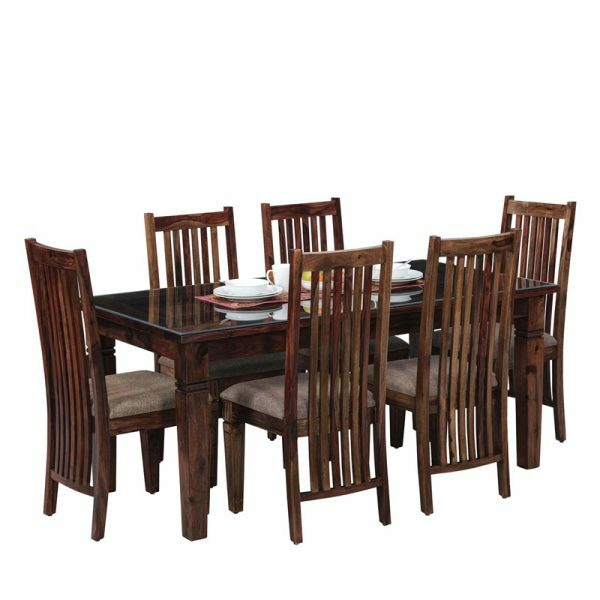 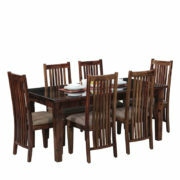 Chairs have to be bought separately Online Sheesham wood,Rosewood,Hardwood, furniture store now available at Bangalore, Chennai, Hyderbad, Mangalore, Kengeri, Bhopal, Hosur, Tumakuru, Hoskote, Rajanukunte Ujjain, Kolhapur, Mumbai, Satara, Lonavala, Indore, Pithampur, Mhow, Dhar, Pune, Pimpri, Cinchwad, Lavasa, Kondhwa, Goa.Karad, Ahmednagar, Nashik, Delhi Ncr, Gurgaon, Greater Noida, Noida, Ahmedabad, Vadodara, Surat, Jaipur, Udaipur, Kota.